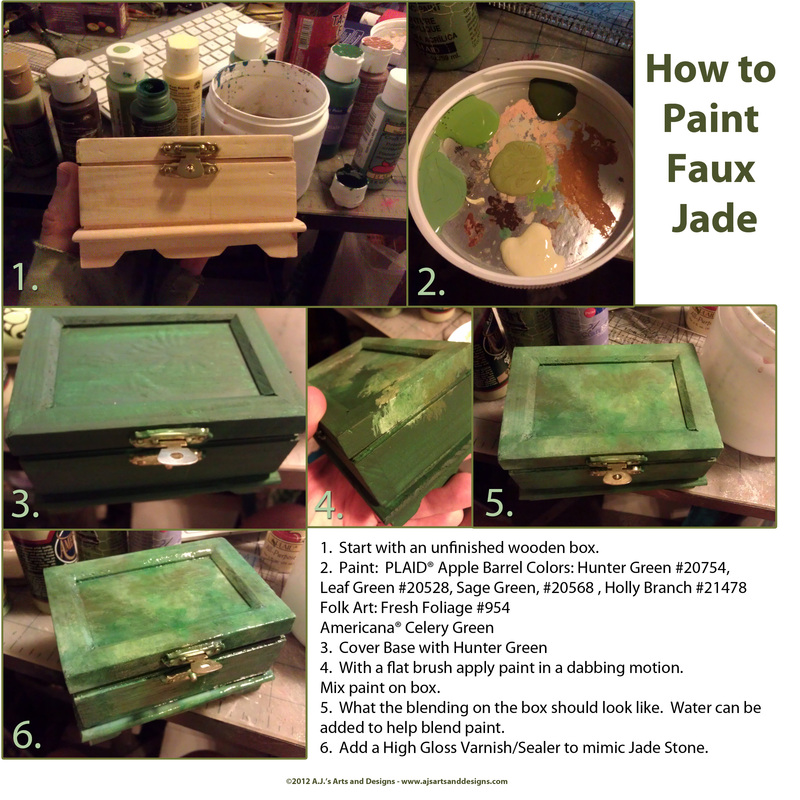 How to Paint Faux Jade on a Wooden Box | Who Are You Calling Crafty? 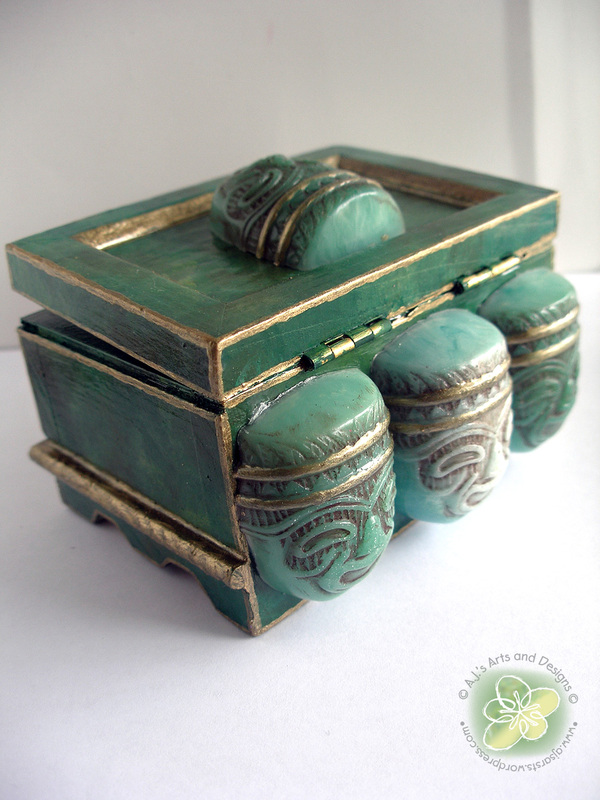 Monday’s post was how to make resin embellishments that looked like faux Jade. This is how I painted the wooden box. Painting faux stone is a speciality of mine, I love the fact you can create the illusion of stone with paint. If you want to see how I made the Resin Heads check out this post here! Pingback: Faux Jade – Amazing Crafting Products Design Team « Who Are You Calling Crafty?